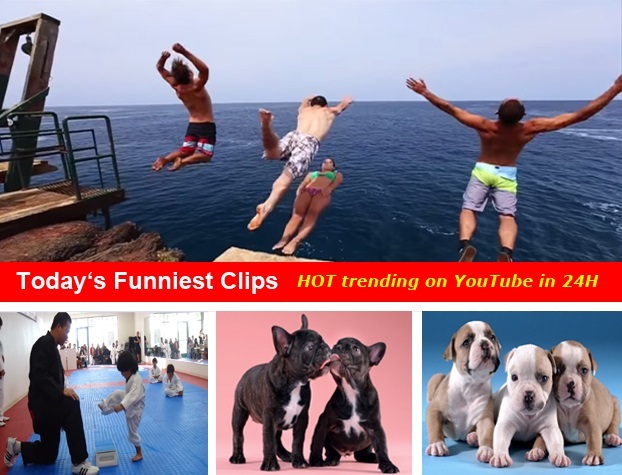 Are you looking for the latest hot videos and trends on YouTube? YouTube scientists have been hard at work creating a something just for you. 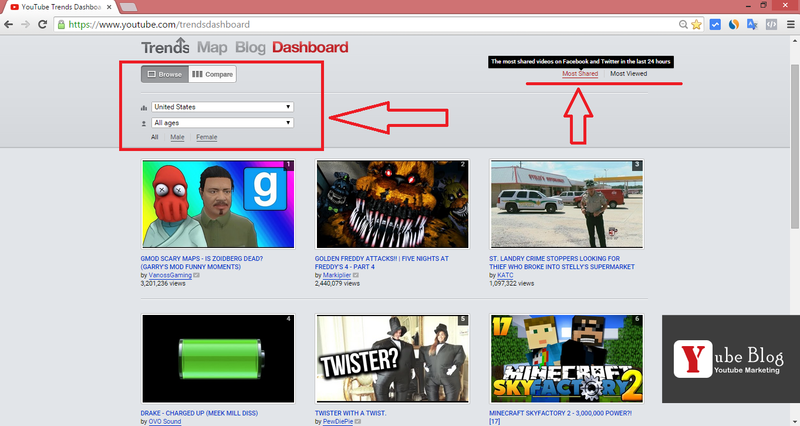 Today, we will show you how to update the popular videos. Using viewership data and top web curators, YouTube Trends surfaces popular videos in real time, and analyzes phenomena within the YouTube community. 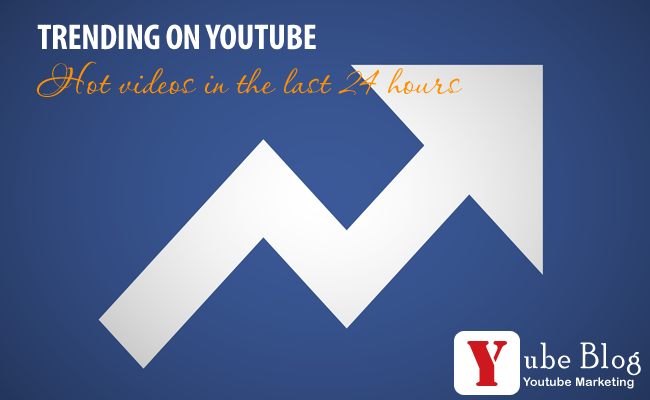 You will be up-to-speed with the latest viral videos what's hot across various regions, gender and age ranges. You can visit https://www.youtube.com/trends for daily insight on the latest video trends. Please visit https://www.google.com/trends/hotvideos and Explore ! Let us know in the comments about any other content discovery tricks you use. Thank you! This dog shows off some serious skills! 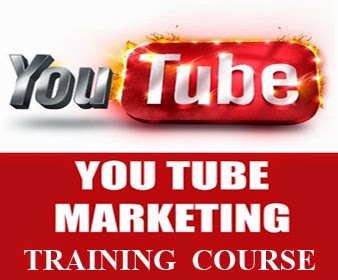 Video Marketing: How to Push A Video Go Viral?